Santa Ana, California Dr. Timothy Munzinghas been a family physician with Kaiser Permanente in Orange County, California for the past 33 years, approximately 30 years as the founding Program Director of the KP-OC Family Medicine Residency Program. Dr. Munzing serves on the national ACGME Family Medicine Review Committee, responsible for the accreditation of over 600 Family Medicine residency programs. 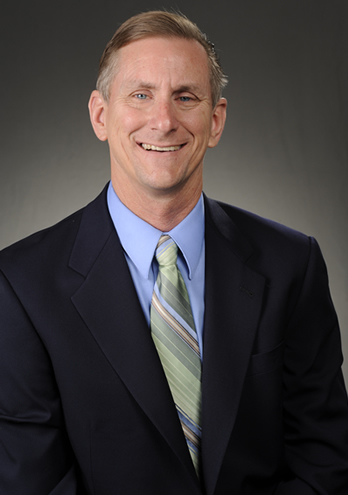 Fellow, American Academy of Family Physicians	David Parrish has served as Director of the Family Medicine Residency and has also served as Director of the Residency and Director of the Sports Medicine Fellowship at Bayfront Medical Center in St Petersburg, Florida. He has been faculty in the residency for 31 years and Residency Director 2002-2016. As Director he was responsible for 24 residents 3 fellows and 7 full time faculty. Leadership positions he has held in the organization include Chief of the Medical Staff for 4 years, Chair of IRB for 8 years as well as multiple committees and community endeavors. He has received the AJ Gorday award, which is the highest award given by the medical staff. Dr. Parrish teaches in the residency daily and lectures frequently. He has taught ACLS and ALSO for many years as National Faculty. He has lectured on many topics from wilderness medicine to women's health. He especially likes to mentor emerging leaders and those interested in a life of service and organizational command leadership. Dr. David Parrish, MS, MD, FAAFP was born and raised in a small town in Alabama. Public high school and a BS degree in Secondary Education from Auburn University were earned before being drafted to serve the US Army. Using his GI Bill he completed a Master's Degree at UAB in Pathology followed by Medical School. Returning to the military he completed a Family Practice Residency at Naval Hospital Pensacola. Other than continuing education courses, he completed the NIPDD (National Institute for Program Director Development). 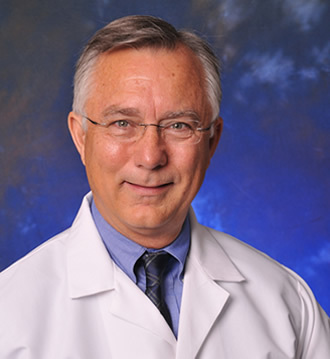 Dr Parrish is a recognized speaker, author and Family Physician to many patients. The clinician will be able to recognize the likely diagnosis and apply that knowledge to management plans. The clinician with propose appropriate exercise for the pregnant patient. 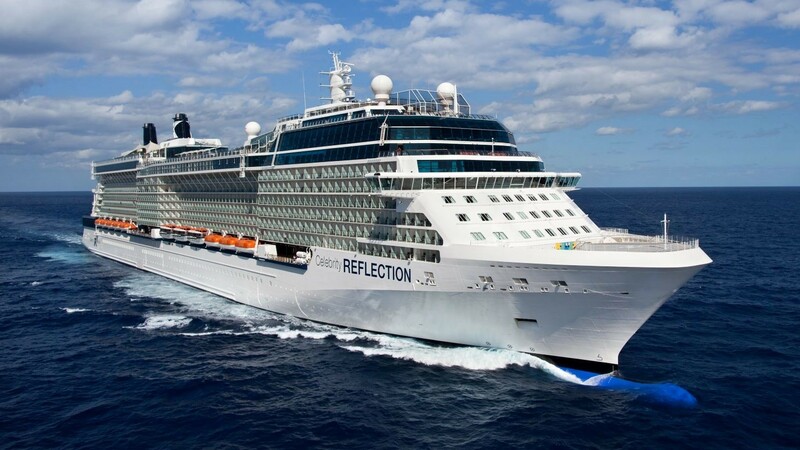 Marine injury and how to code it with ICD10. The clinician will be able to conclude the proper code based on knowledge of injury. The clinician will be able to diagnose a concussion and recognize the common athletic heart issues. Pap smear, when and how often? The clinician will be able to confidently diagnose and devise treatment and follow-up for abnormal thyroid tests. The clinician will be able to translate evidence based recommendations into a patient management plan. Dublin, Ireland - Dublin, the fair city, invites you to wander the streets trod by Joyce, Yeats and Oscar Wilde. Drop in at pubs with mahogany bars and stained glass. In the Trinity College Library, feast your eyes on the illuminated 9th-century Book of Kells. Sample the world's most famous stout at the original Guinness Brewery. And, of course, there are plenty of shopping opportunities � from a souvenir shillelagh to Waterford crystal. 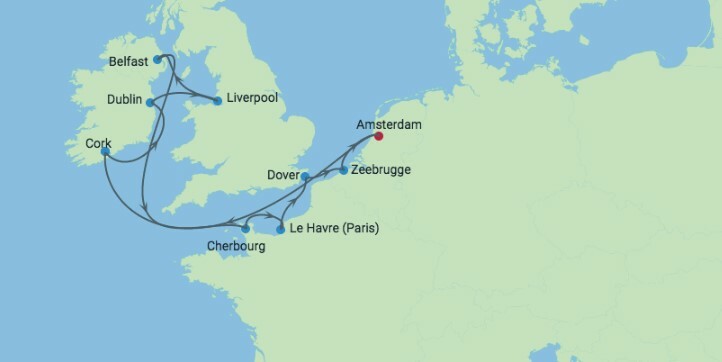 Le Havre (Paris ), France - The allure and romance of cruise to Paris are legendary. This capital city of France is home to innumerable museums, such as the Louvre, Mus�e d'Orsay, Mus�e Picasso and Mus�e Rodin, parks and gardens, including the Tuileries Garden on the banks of the Seine and the Left Bank Luxembourg Garden, as well as monuments such as the Eiffel Tower and the Arc de Triomphe. Dover (London), England - After seeing her fomous "white cliffs" as you arrive, you can take a quick trip to nearby Canterbury to see its medieval cathedral, where Thomas Becket met his tragic end. Or carry on to London for a day filled with whatever your heart desires. This is London, after all, of which Samuel Johnson famously said "Sir, when a man is tired of London, he is tired of life; for there is in London all that life can afford." Whether its history, fashion, shopping, art, culture or food you're looking for, London's got it.